What a massive selection of games in the Game under R260 special on Za PSN store. Saw a post that Mafia III free on PSN next month. That orange controller suspiciously looks like Goku's color scheme from Dragon Ball Z. Today we’ll take a deeper look at some of the features of Warface, which is coming to PS4 this fall. With Early Access starting today, PS4 players from around the globe now have the opportunity to become part of this community of over 50 million members. First, let’s talk about the key features that make Warface unique in its genre. 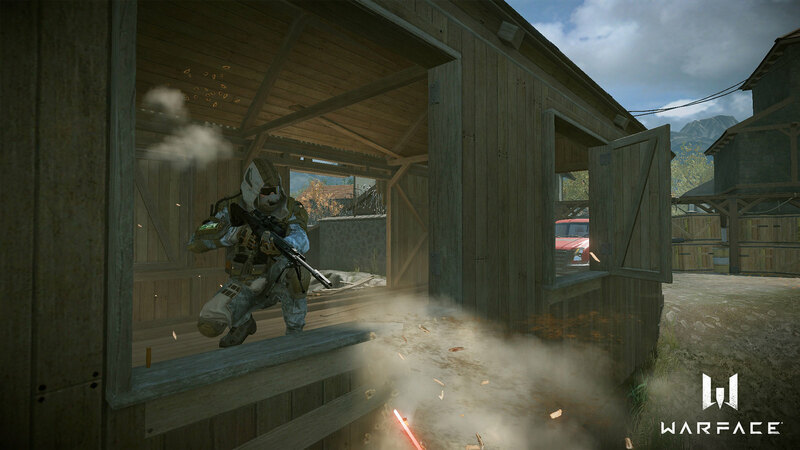 While most other shooters are either strictly PvP or PvE-oriented, Warface offers a mix of the two modes. Players can choose to sign up either for competitive action in random to ranked matches, or join forces with allies against the swarming AI-controlled Blackwood hordes. What is Blackwood, you ask? Cunning yet practical, this villainous organization is constantly searching for ways to exploit the world for its own profit and infamy. It’s up to players to decide how their story plays out, but fully understanding this enemy is no easy task! Enemies show up in a wide variety of units from basic to advanced infantry, as well as in the form of weaponized turrets and cyborgs. Speaking of cyborgs, players will encounter plenty of them in one of the special operations, Anubis. 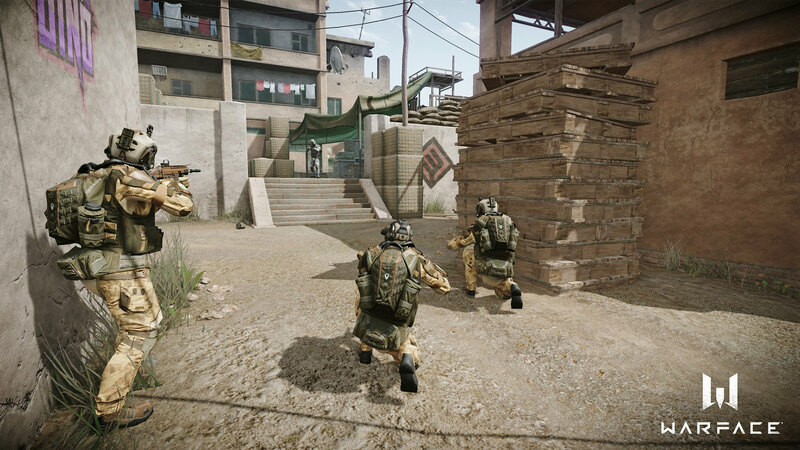 Mastering teamwork and party composition are essential in Warface. Classes also play a crucial role, and Warface has four of them available: Rifleman, Medic, Engineer and Sniper. Each of these classes have their own weapons of choice, pattern and style of gear. It’s important to be a team player in Warface because as demands shift during PvP matches, each specialized class can be changed (and in fact should be changed!) depending on the needs of the team. The same holds true with PvE mode, where carefully pre-selecting your party’s class composition is crucial before entering the raid. You’ll need the best balance to take down Blackwood’s forces! Early Access is a wonderful opportunity for PS4 players to get in on Warface’s unique FPS action before the full release this fall. We’ve provided five Early Access packs to help you get started, each containing exclusive weapons and their respective premium golden versions with enhanced visuals and stats. Four packs are tailored to the needs of each class, while the fifth one is the Collector’s Edition that includes the contents of all other packs and additionally provides a pistol, knife and premium in-game currency. 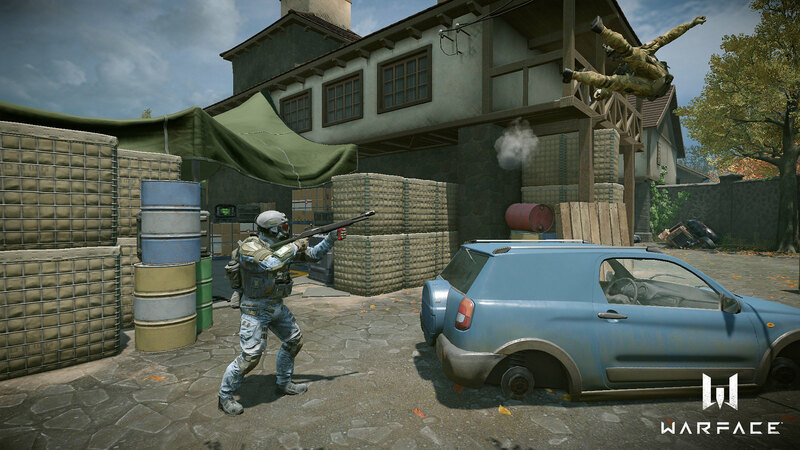 Well-balanced maps are the foundation of competitive online gaming, and Warface features eight diverse locations for players to explore. Players can choose from closed locations such as Bunker, Black Mamba or Shuttle, a stage which features a train station allowing for multiple tactical opportunities. Players that are accustomed to fighting in narrow city streets will not be disappointed with maps such as Downtown or Streetwars. Additionally, there are two maps that are best suited for players craving strict competitive gameplay: Yard 2.0 and Bridges 2.0. These are the maps we use for the main official tournament PvP mode, Plant the Bomb. The maps feature renewed textures, improved gameplay and perfected balance. 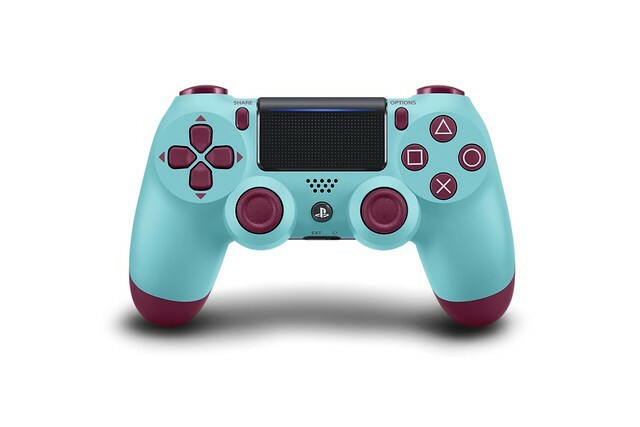 Both provide excellent battlegrounds for aspiring e-sports players as well as casual players to master their teamwork and refine their weapon proficiency. There are eight PvP modes developed to suit the needs of different players. Looking to annihilate the enemy? Team Deathmatch brings two diverse locations to fight in. More of a lone wolf? Put your skills to the test in Free for All — you shall find no allies or mercy here. Plant the Bomb and Storm add new twists to already familiar gameplay, and require tactical execution skills as well as a high level of strategic planning to survive. There is still so much left to talk about beyond the features we covered today, such as slides, PvE tactics, and weapon choice. We will discuss those and more in future posts, but for now, we invite everyone to take part in the Early Access. Be among the first console players to explore the vast world of Warface! How does this work? Can you just change stores? No you can't. So best would be to create a new indonesia account and then signin with your ps4 to the new account. Now there are 2 ways to share all the content from the Indonesia account to your ZA account. 1. always stay logged into both your Indonesia account and ZA account then the games gets shared or 2. Make the Indonesia account your primary on your PS4 and you don't need to signin there and it will share the games and psn plus to all other account on the PS4. Before you needed to buy Indonesia game cards to reload but that is the expensive way. Using a Old Mutual money account card actually allows your to buy directly with your card on the Indonesia store saving you quite a bit of money. Have a look here. So far for me it's been pretty good. The PSN Plus usually got for very decent prices like ~R350 for 12 months with 3 months free Netflix. There are other specials and they happen often. For me personally it's no effort at all. Also I stay logged into both always so I can see what deals are where. Tomorrow, the latest free content drop for GT Sport goes live for all players, and today we’re thrilled to detail exactly what you can expect. In addition to the selection of iconic vehicles within Brand Central, drivers will be able to test their skills on our latest track addition – the blistering Red Bull Ring. You’ll find all the details below, and as always, stay tuned to PlayStation Blog for the latest GT news and updates. Remember: You can find all the latest info on upcoming GT Sport content here at PlayStation.Blog or at the official Gran Turismo website. Until next time, drivers, we’ll see you out on the track. 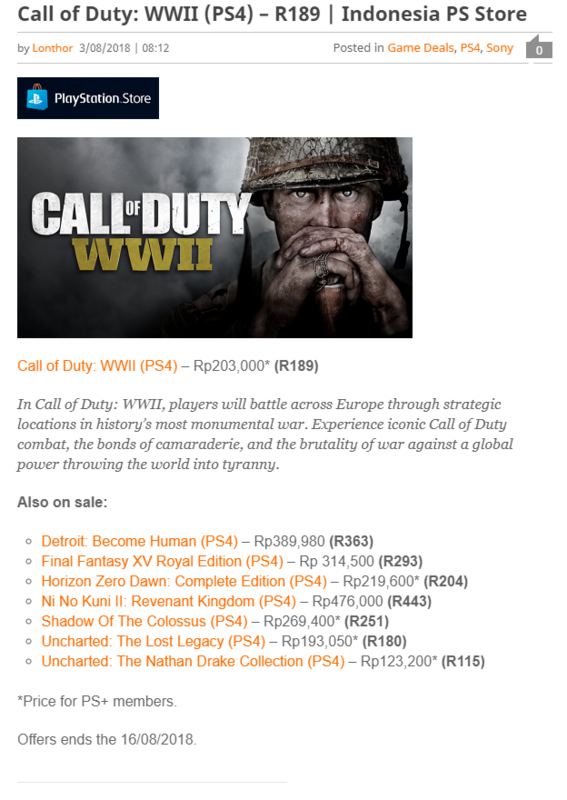 Guys there is a massive sale on PSN Indonesia. Spend ~R1 000 equivalent and get ~R200 equivalent free. Also very very decent specials with new and top AAA games for ~R400 or less. The game has blown past some pretty significant milestones this year, including 50 million units sold, 400 million registered players (including mobile), and a daily player count of 87 million. Last month, the devs announced the Fix PUBG campaign that aims to make PlayerUnknown's Battlegrounds a "better, more stable, and fairer game." 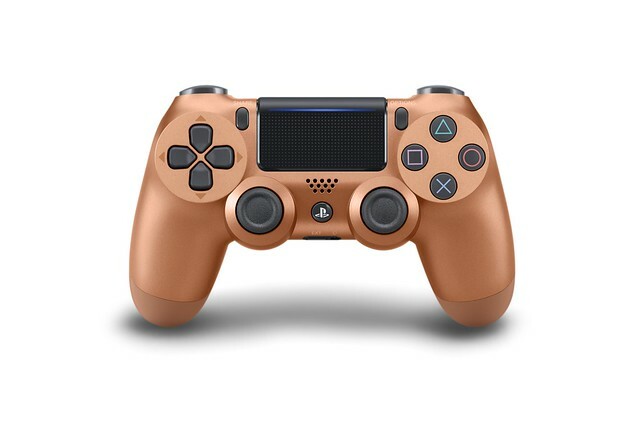 So when are the new PS4 controller getting released? I'm looking to buy either the Blue Camo or Berry Blue controller. Wow. If someone buys can another person load it on another store?